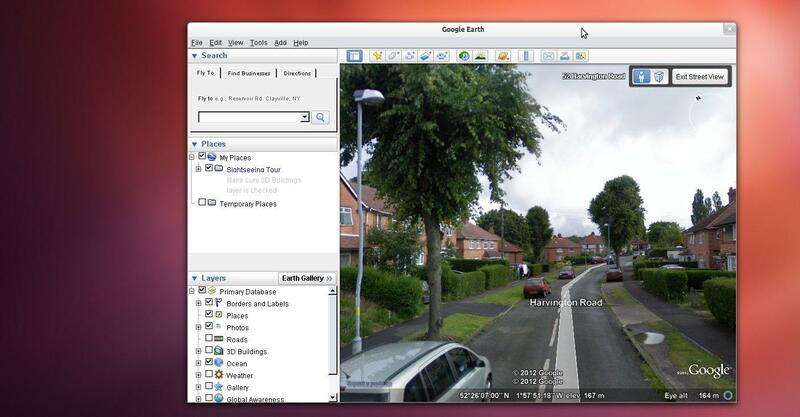 Install the latest version of Google Earth for linux direct from Google sources. You will see a progress bar as the download completes. This is a perfect time for a cup of tea. And change the filename in the subsequent commands. You should now have a fully functional Google Earth!